Wally’s Liquor Cellar are holding a free tasting of the range of Tomatin single malt Scotch whiskies. 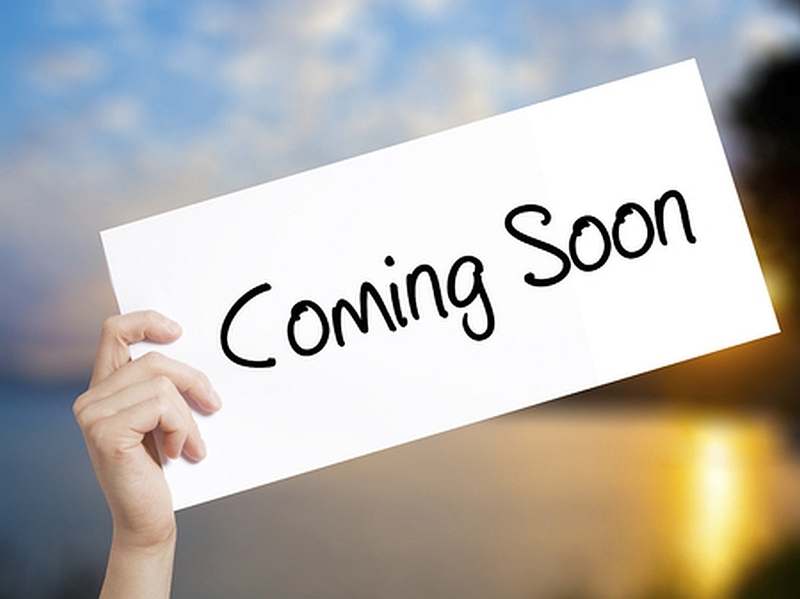 The event will take place on Friday 29th March between 12 noon and 3.30 pm. 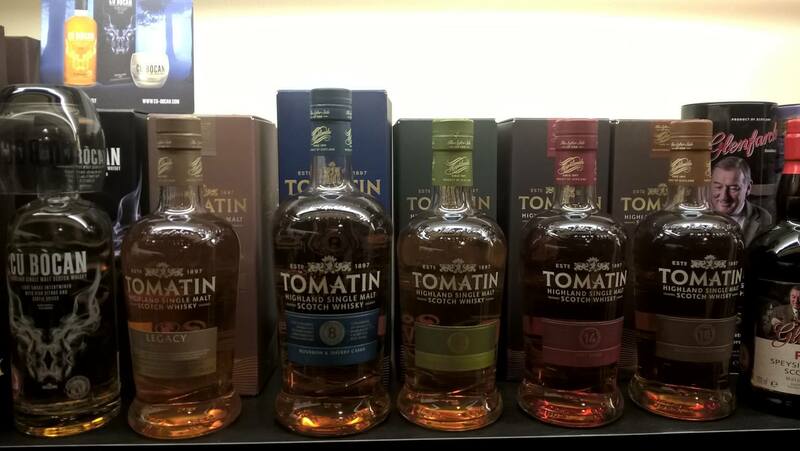 Sat on the Speyside border, Tomatin is one of the largest distillers in the Highlands. In this idyllic spot, the naturally soft water of the Alt-na-Frith burn is introduced to tender Scottish barley. Later from the tall, slim copper stills of the Tomatin distillery, a mellow fruity spirit is born. So please come along on Friday 29th March and try Tomatin’s top quality whisky! If you require further information regarding any of these events, please do not hesitate to contact us!